We, Mega Fitness International are well-known importer and distributor of Swimming Pool Equipment and Accessories. Acquiring advanced technology, we provide reliable and certified products at competitive prices. These products are carefully designed and guarantee comfort and security. 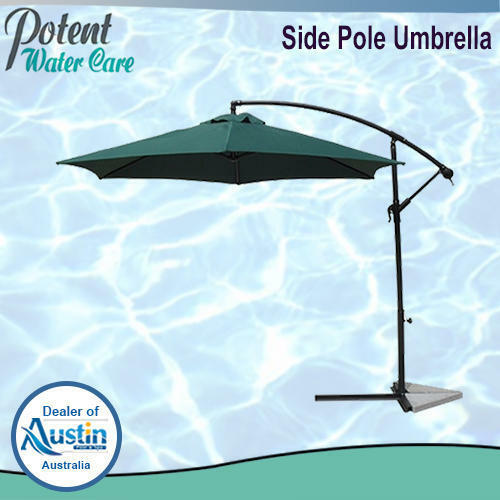 These products are easy to install, require minimum maintenance and provide long-term pool and spa care.